A lot of OTA update have been keep rolling out to Android phone, the target is to roll out latest Oreo update to LG V30 and it kinds but not all have gotten that, as the Oreo update is still in progress , Android 9.0 or Android P is at the corner to take charge. Hope you are aware that Android Go Edition is now available for Android phone with 1GB or less configuration so you can check under software update if available and if not you're getting that soon. 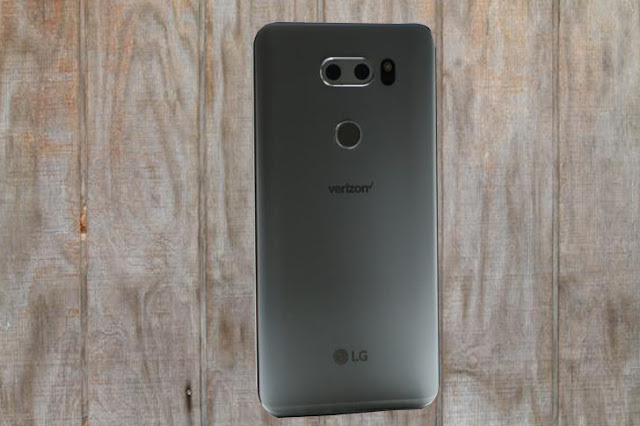 LG V30 Sprint has started rolling out Android 8.0 Oreo as they have sticked so long using Nougat, they've been working so hard on the release for over month but early this month the update was concluded and started rolling out. Verizon was the first to roll out update, follow by T-Mobile and now it's sprint turn to join the trend. We received the above screenshot from one of our readers (thanks Ted! ), who said the update was 1.7GB in size. 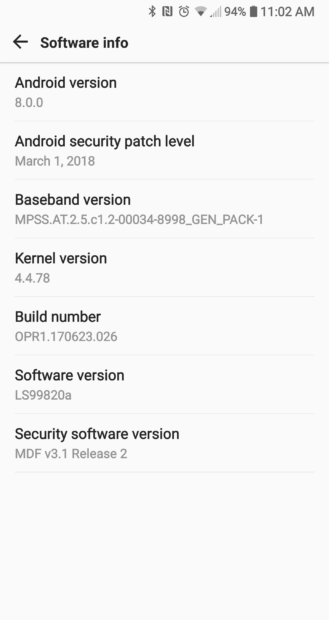 Sprint has not yet posted a changelog for the update, but it has a newer security patch level (March 1) than the Verizon V30 Oreo update. Update is pushed out gradually, so if you are not getting yours early just be patient till you receive update or you go to Setting >> About >> Software update depending on the type of phone you are using.